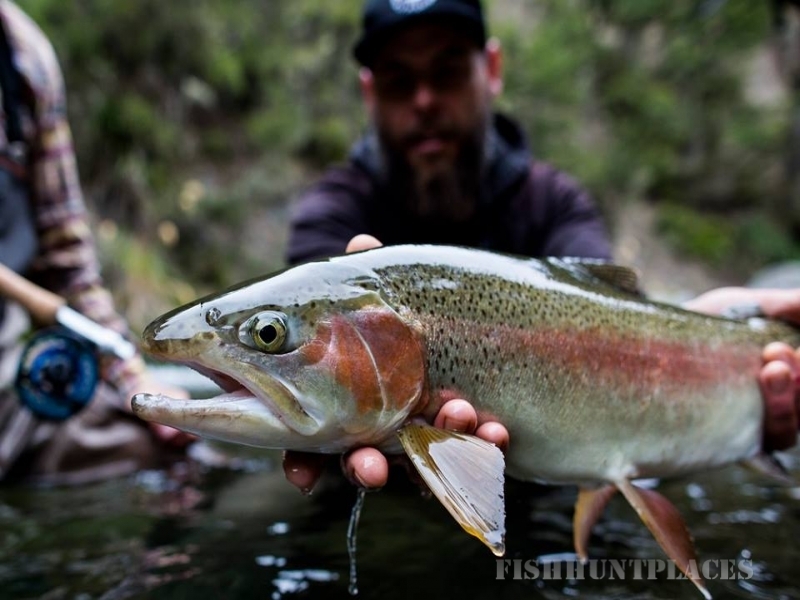 Lake Taupo and the rivers in the Great Lake Taupo region are a trout fishing mecca. 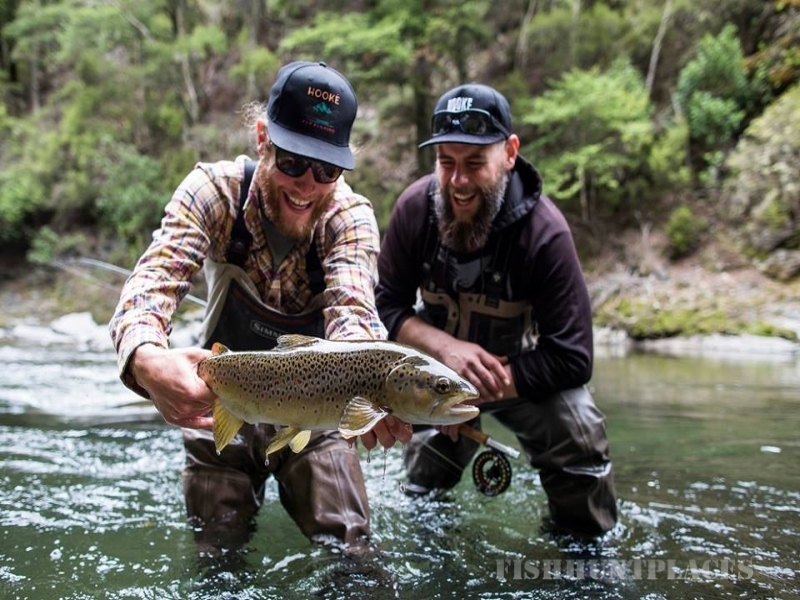 The town of Turangi is known as the 'Trout Fishing Capital of New Zealand' and is a great place to base yourself to experience the best that New Zealand trout and fly fishing has to offer. Turangi is also home to the Tongariro National Trout Centre and hatchery where you can find out more about wild trout. The Tongariro River runs through Turangi and is the largest and most important spawning river in the Great Lake Taupo fishing region. 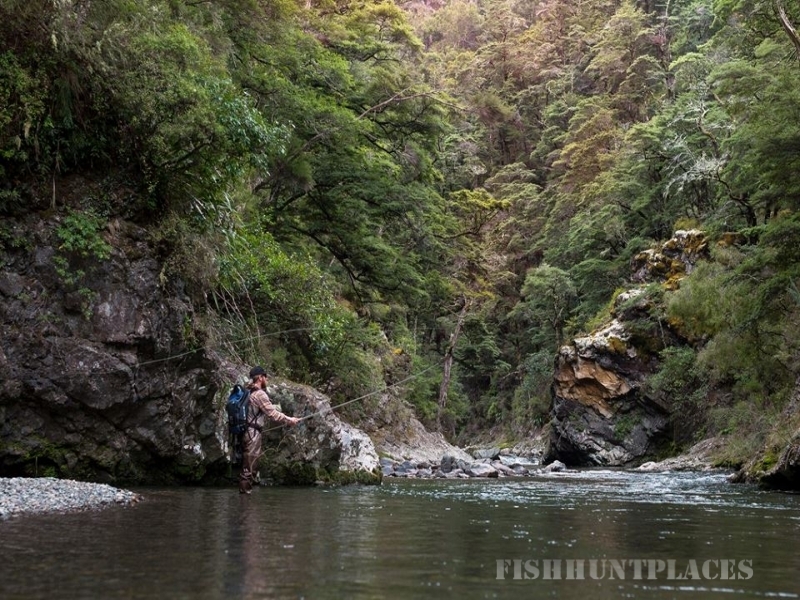 The Tongariro River has gained a reputation as a world-class river to fish for prime rainbow and brown trout. There are many ways to explore this wonderful area including hiring a fishing charter or fly fishing guide.